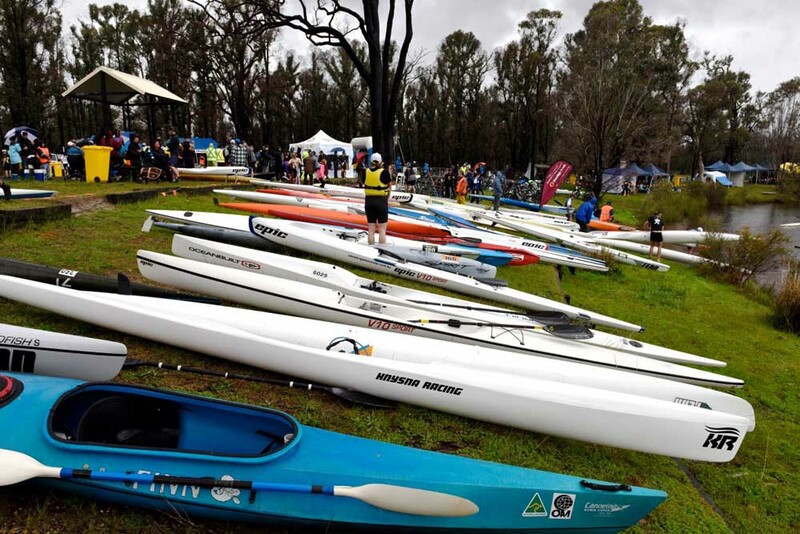 The multi-discipline Collie Adventure Race is held in the Collie River Valley with the entire event starting and finishing around the picturesque Minninup Pool on the Collie River on the edge of the Collie township. 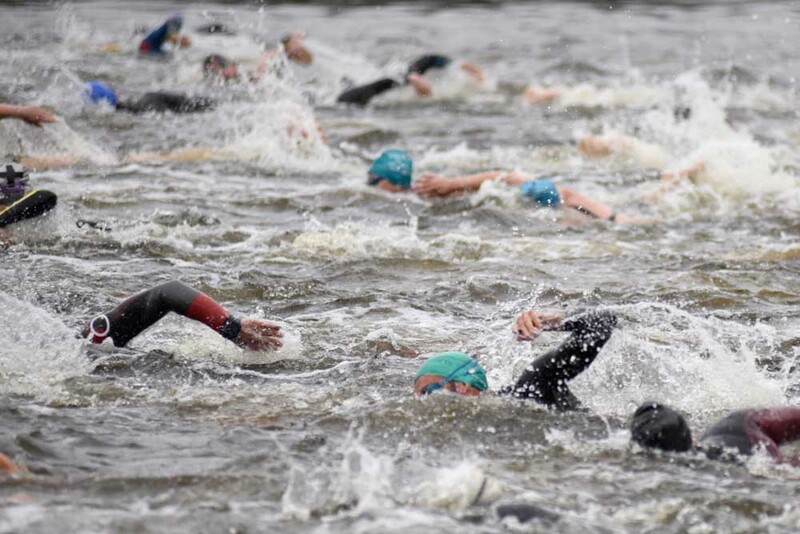 Every fitness level is catered for as you swim, mounatin bike, road cycle, paddle and run your way through various parts of the Collie River Valley. 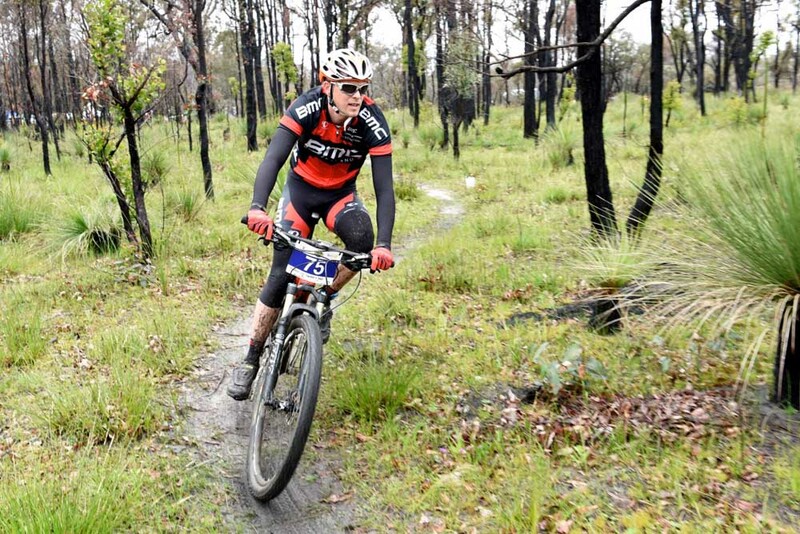 Step up to the challenge by racing solo or in a team to be part of the Collie Adventure Race 2019! 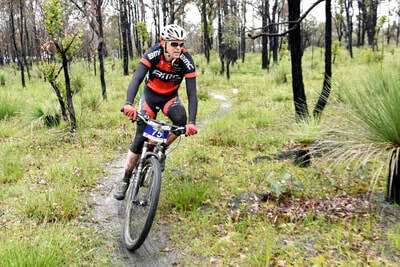 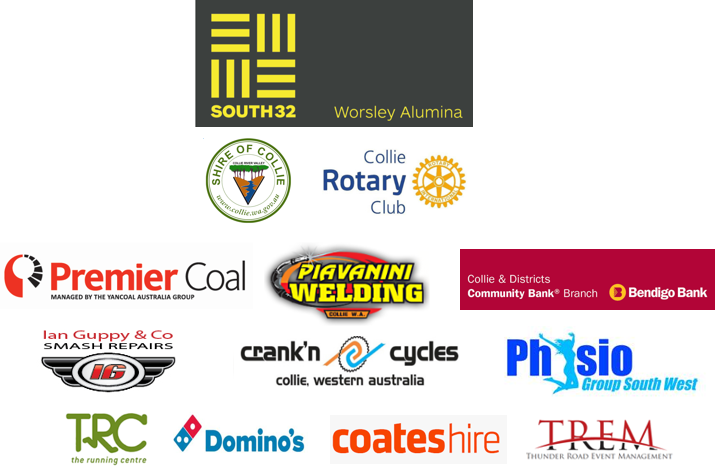 WHAT: An epic adventure race through the Collie River Valley with addition of a triathlon option this year! WHEN: October 12 & 13, 2019. Start time 9.00am on the Saturday.